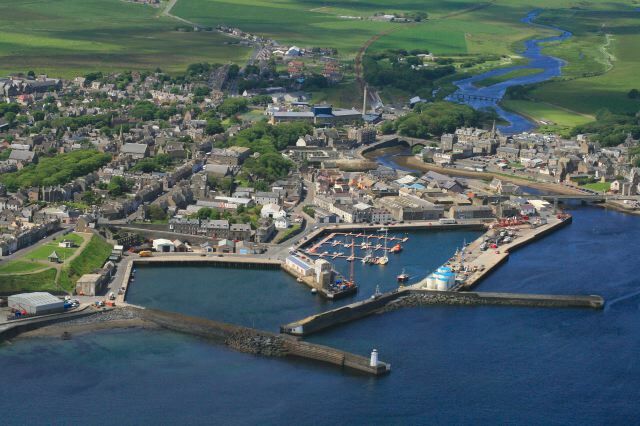 WICK (from the old Norse ”VIK” – a bay) lies in a strategic position on the north east tip of the mainland, and is ideally placed as a destination or stop-over on your Scottish adventure. 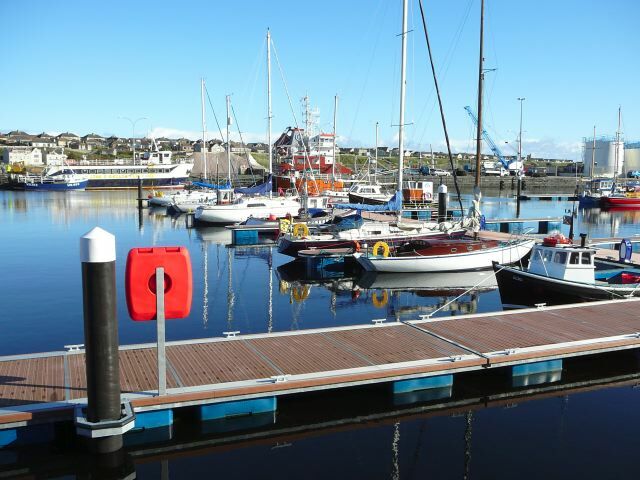 Our new marina opened in 2009 and has already proved an attraction for visiting sailors, being only a five minute stroll from the town centre with plenty of shopping and leisure opportunities and renowned Caithness hospitality. Local visitor attractions such as the award winning Wick Heritage Centre, and Pulteney Distillery, producing our finest single malt whisky, are all close by. 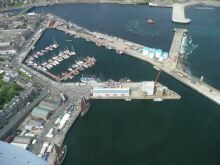 Wick Airport is just a mile from the marina. 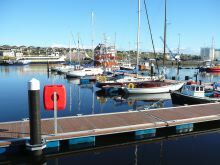 We have prepared a brief history of our marina so you can get more of a feel about your stay with us. This summer has been particularly busy with visiting vessels, numbers up almost fifty percent up on last year, to around 300. Sail North Scotland certainly has had an impact in publicising our location and facilities and is proving beneficial to all for member areas. Permanent berth holders now occupy sixty six percent of the berths and enquiries continue for future bookings. 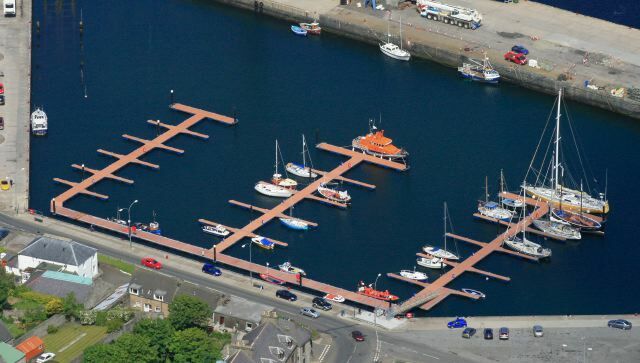 Have you used the Wick Marina?